"Thank you for your support. 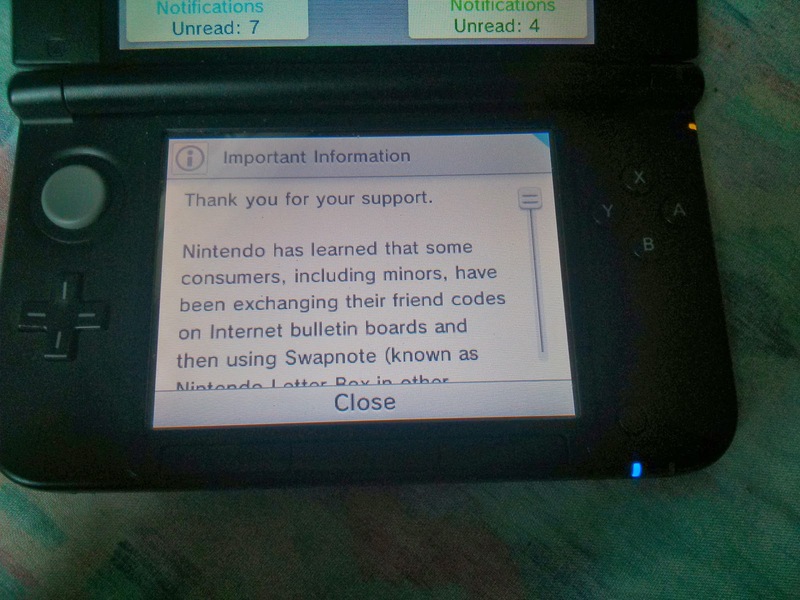 Nintendo has learned that some users, including minors, have been exchanging thier firend codes on internet bulletin boards and using Swapnote (known a Nintendo Letter Box in other regions) to exchange offensive material. 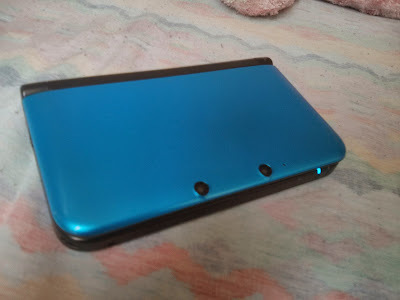 Nintendo has been investigating way of preventing this and determined it is best to stop the SpotPass feature of Swapnote because it allows direct exchange of photos and was actively misused. We are very sorry for any inconvenience to the many consumers who have been using this service responsibly; however this decision was made considering the point that may minors also use this feature of Swapnote. Thank you for your understanding. - Affected regions: All regions where the service was offered. What does this all mean...? Nintendo is ending the Pictochat like service that allow users to communicate with other users so long that they had each others friend codes registered. Apparently you can still do this via local range but not over the internet. Marth Re-Joins the Super Smash Bros. Cast!! !